Riding shows the individuality and is a mode of self-expression, show off a bit with what you wear on your hands. 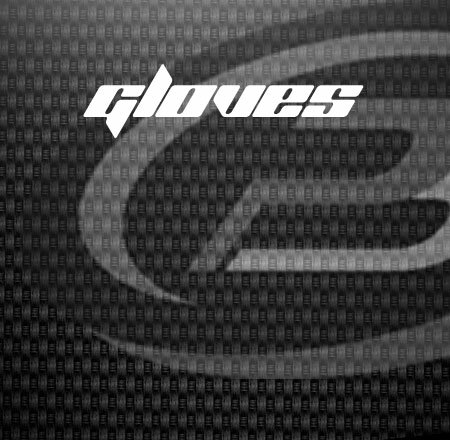 We make sure you find the perfect fit from our gloves range of motorcycle to motocross racing gloves. Pick from ARMR Moto, Buffalo, Knox, Held, AKITO and many more, with the help of our experts. Pick your gear and ride your passion!